The lovely (and talented) Kellie Dennis did it again. 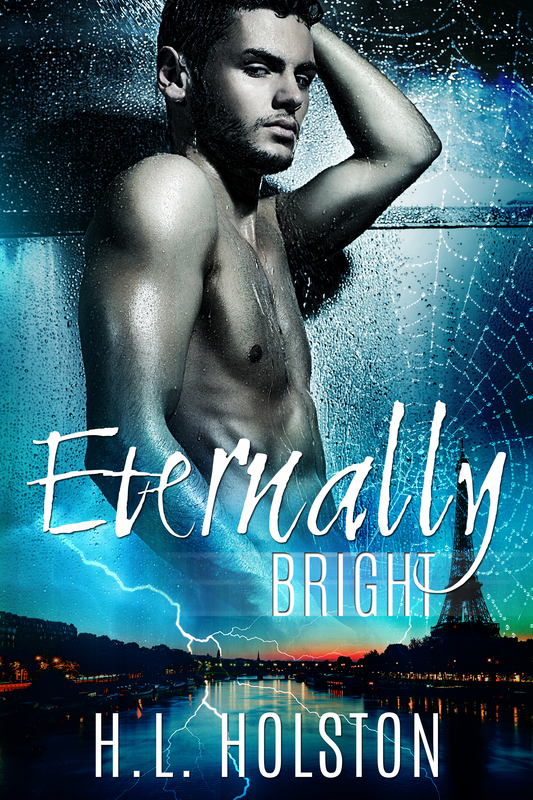 She created this amazing cover for my upcoming Halloween short story called Eternally Bright. Its just what I wanted! I’m a third done writing it, more information to follow as I complete the project. This entry was posted in Blogging, Book Cover, New Book and tagged Eternally Bright, Halloween, shorts, Writing on 08/13/2015 by Holly Holston.